dopeskeezBump Rappin A$$ Rappers (Prod. 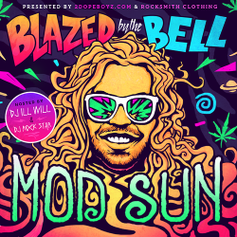 by Adam Ivy), the latest cut from Mod Sun featuring G-Eazy & Meta on the assist. It was released on Thursday, January 5th, 2012.